What’s the better option: buying an older home or constructing a new home from scratch? 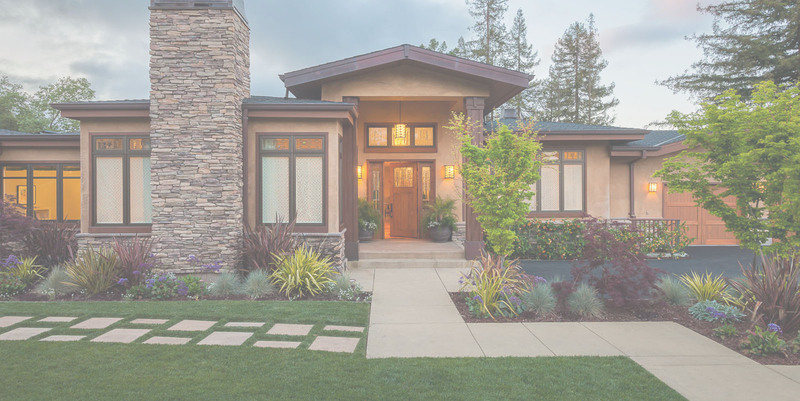 The pros and cons for both sides, plus a homeowner’s personal preferences make this a hard debate to settle. But consider these reasons why building a new home may give you more value in the long-run. New homes are going green. Home builders are constructing much more energy-efficient custom homes than their older home counterparts. With that energy efficiency you save money on monthly energy bills and utility costs, making this a valuable investment right from the start. Older houses with all their charm can sometimes become quite the fixer-uppers. Repair costs can add up quickly whether you choose to fix the repairs yourself or hire a contractor. 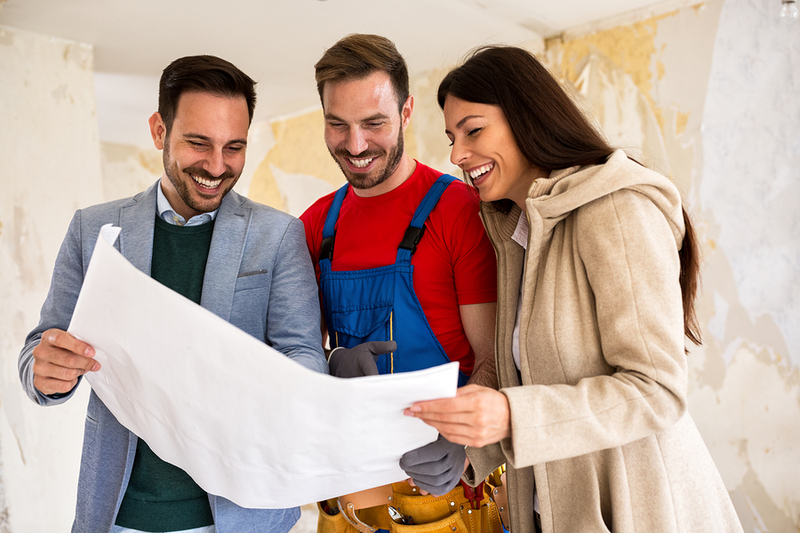 On the other hand, if you were to build a new home you wouldn’t need to worry about most of those maintenance projects, and your home warranty should cover most that do pop up. This is true especially when you work with an experienced custom home builder who knows how to build a home that lasts and meets inspection guidelines. Design-build companies are great for this because they address maintenance issues in the drafting process rather than during construction, saving you more time and money. A big enticement for people wanting to build a new custom home is the ability to create it exactly as they want. It becomes their dream home complete with all the features they envisioned for their new house. When you buy a house, chances are it won’t have all those features or elements you wanted. Compromises have to be made, and you may end up paying more to customize your house to fit your taste. Your property taxes will be significantly lower for the first 12-24 months after you build a new home. The tax is based on the home’s assessed value from the year before. So if you build a luxury custom home out of what was once an empty lot the year before, you’ll pay for that lot’s value until your home’s value reaches current market value. Updated appliances can add a lot of resale value to your home. With a new custom home, you get those appliances (and their warranties) right off the bat. Not needing to buy replacement appliances can save you a lot of money; their prices add up fast! When you look at it, building a new home is an investment for its higher resale value. People want newer houses, modern appliances and up-to-date features. And they’re willing to pay more to get it. New home construction can get pricey, but becomes worth it for all its amenities you get to enjoy and all the value it adds when you sell. The key is finding a home builder that will create the luxury you are looking for in the budget you have set. If you’re wanting an affordable custom home in Delmarva, contact H&H Builders, Inc. Located right in Dover, DE we serve all of the Delmarva Peninsula by building exceptional homes that fit within your budget. Call to learn more about our drafting and construction services today! Your new home is waiting.